James B. Black, III, has been named chair of the North Carolina Community Foundation’s statewide board. Tolle Whiteside said that the Foundation would benefit from Black’s deep professional experience in banking and finance. Black held a number of executive-level positions with Wells Fargo. When he retired in 2011, he was director of client development in the wealth management division. Black also has been extremely engaged in volunteer leadership, both on the statewide and local levels in Wake County, where he lives. 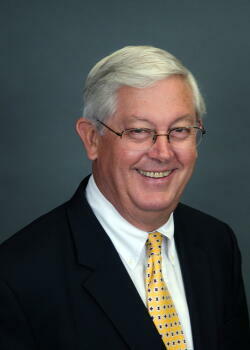 He currently is chair of the board of the North Carolina Museum of Art Foundation.